Walter Cooling, nicknamed Toby Cooling by his family, began martial arts training in Judo at the age of sixteen. 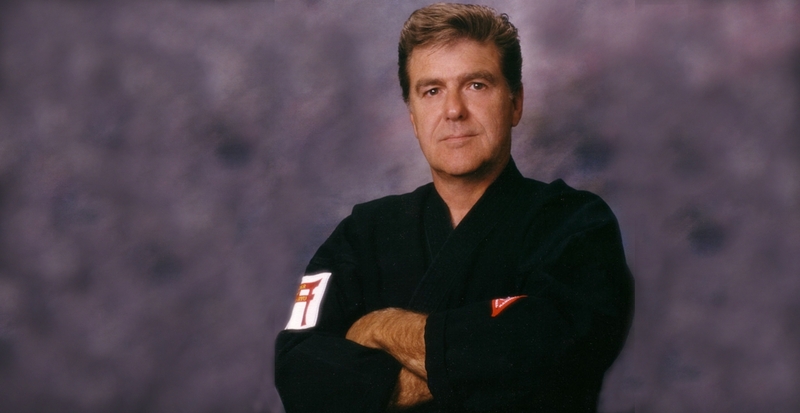 At 20, he began training in Isshin-Ryu Karate under Sensei Tom Lewis in Salisbury, MD. 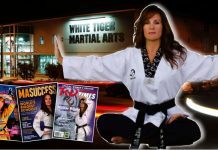 Some time later, while Toby was a green belt, Sensei Lewis asked Toby to attend a meeting for him in New Jersey. 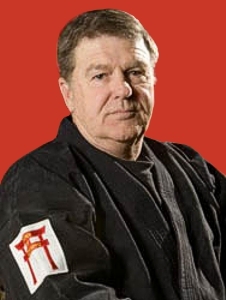 The meeting had been called by Master Don Nagle, one of Master Shimabuku’s first American students. While there, he took the opportunity to work out in Master Nagle’s dojo. 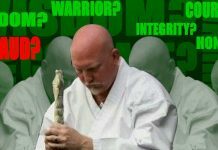 The trips to New Jersey to train became regular, and he eventually asked Master Nagle to be his sensei. 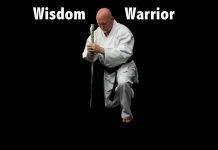 Master Cooling has continued his martial arts education, becoming proficient in chin-na, and kyusho. He has been active as an instructor for municipal, county, state, and federal law enforcement agencies. These include the American Society of Law Enforcement Trainers, the Maryland Police Training Commission, and private security groups. He is a former police officer from Cecil County, Maryland, has served as a reserve deputy for Douglas County (NV) Sheriff’s Department, and has taught defensive tactics for both departments.